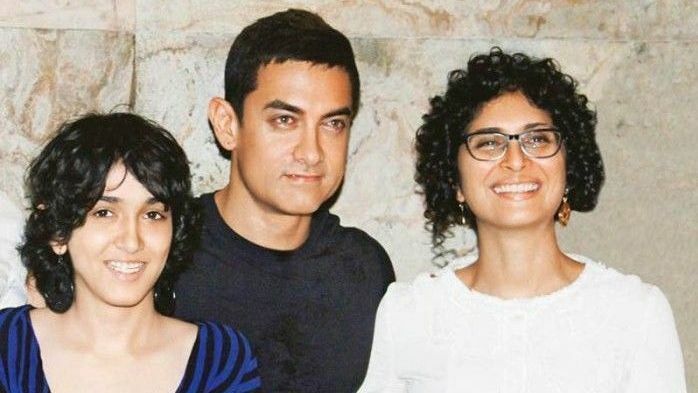 Aamir Khan, who has lent his voice to the character of the dog Pluto Mehra in the family drama “Dil Dhadakne Do”, on a dysfunctional family, says he believes in being a friend to his children. Asked about the kind of parent he is, the father of three told IANS: “I am a very relaxed parent and believe in trusting my children and in teaching them what I know and what I have learnt in life. Then I trust them to take the right decisions in their life. Aamir is a doting father to sons Junaid and Azad Rao and daughter Ira.